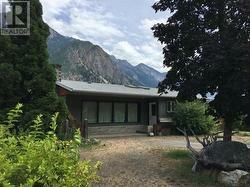 Large family home in one of Lillooet's Best neighbourhoods! 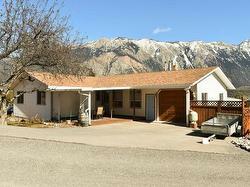 Over 2100sqft of interior space, 4 bedrooms, 3 baths, laundry, storage, 1 car garage. Enjoy the fabulous views of the Mtns from your large covered deck accessed off dining upstairs area. Beautiful maple flooring throughout most of the home. 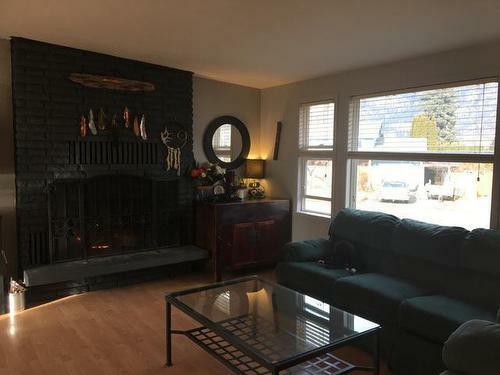 Wood burning fireplace upstairs, pellet stove downstairs in family room. 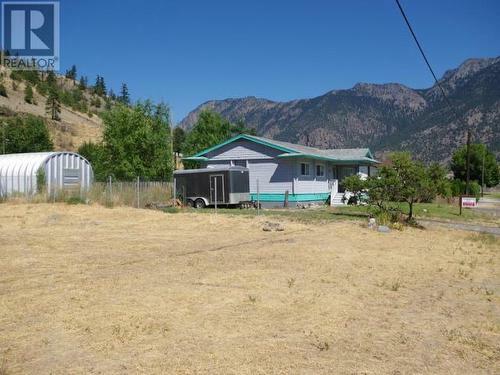 Large yard with garden area, storage shed. Separate RV parking in Backyard. High school and elementary within walking distance. This home is excellent value! Breathtaking views of the Fraser River & Mountains! from this 2.36 acre building lot. City services - Water and Sewer at lot line. Build your dream home and be Close to all amenities! 5 Minutes away from The Award Winning Fort Beren's Estate Winery! 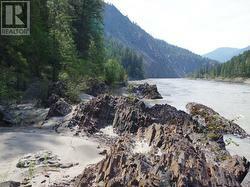 Come and enjoy the peace, beauty of Lillooet BC. Investor alert! 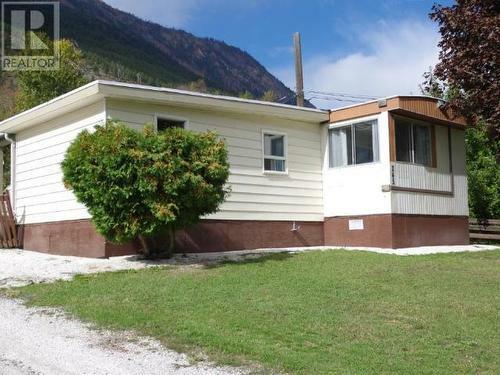 Lillooet has a zero vacancy rate! Get in the Lillooet market before its out of reach. This completely renovated old timer (1965), 2 bedroom rancher, 1 bath, separate laundry, covered sun deck all with a full unfinished basement (currently used as a workshop) and amazing views. Located on one of the best streets in Lillooet. Ready for your tenant to move in and pay your mortgage. Also perfect for anyone downsizing. 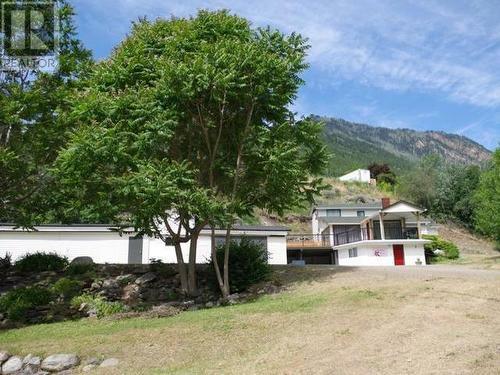 Beautiful yard with several mature fruit trees and space that could use some love. Home is being sold "as is". 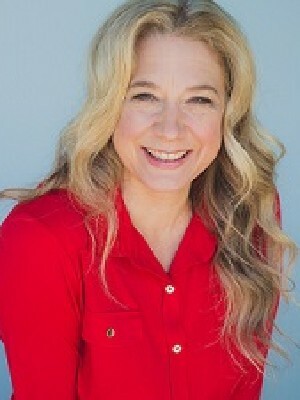 Thinking of downsizing? 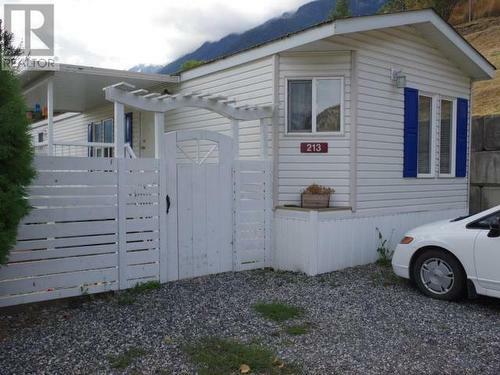 Perfect single wide mobile (1994), clean, updated 2 bedroom, 1 bath conveniently located across the street from Lillooet's state of the art Curling Club. 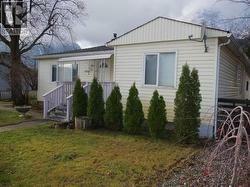 Ployarts Mobile Home Park pad rental $325.00. Desirable hop farm! Just under a flat 1/2 acre, everything a family would love to have! 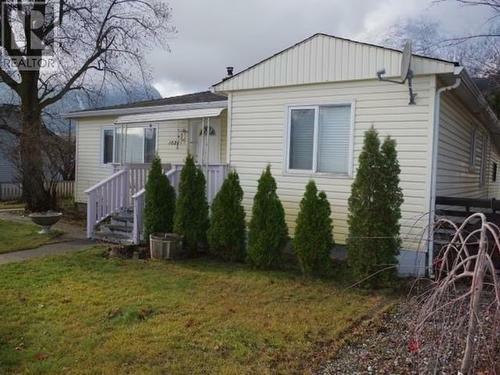 3 bedroom renovated rancher, 2 bedrooms up, 1 bedroom down, 1 full bath. Upgrades include Kitchen, custom made shaker style solid wood cabinets, granite counter-tops, double undercount sink in ctr. island, newer appliances. Custom milled clear fir trim and specially wood work through out home, bathroom updated with tastefully done "one of a kind solid wood and tile vanity". Partially finished 33 x 41 basement, with cold storage. Heating is a very efficient "Wood Electric Combo Furnace. 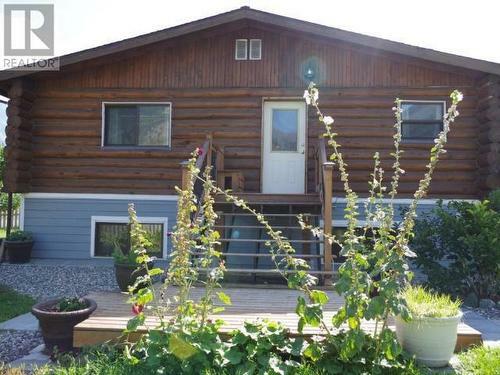 Large 1787 sq ft detached shop, green house, raised garden beds, fruit trees, deluxe chicken coop. Back deck with "Fabulous mtn views". All Within 10 minutes to town and walking distance to an elementary school. 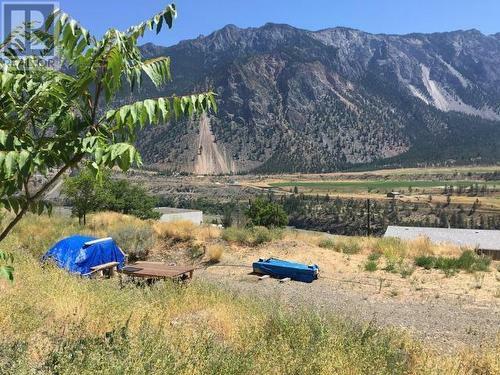 Nothing to do but move in and enjoy all Lillooet has to offer! 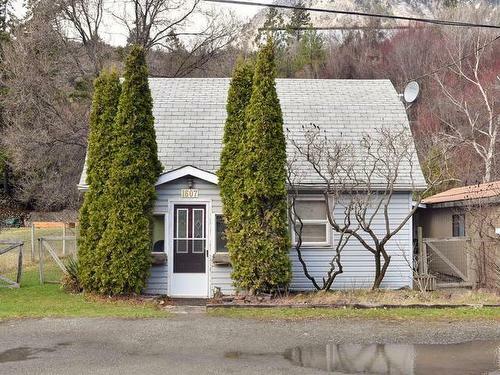 Cozy, Cute Move in ready Mobile, 2 Beds, 1 Bath, Mudroom, Fenced yard with mature trees. New Paint, Flooring, Brand new appliances, fridge, stove, washer dryer. Forced Air Electric Furnace with Heat Pump for A/C. Large outside garden shed. Quiet, nice, well managed Mobile Home Park. Pad fee $315 a month includes water, sewer & garbage. R2 zoned building lot, city services at street. 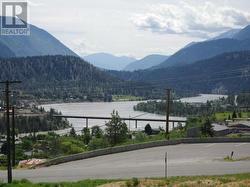 Fantastic views of Mountains and Fraser River. Located across the street from a park. Build your dream home or side by side duplex. Within walking distance to downtown Lillooet and Elementary school. 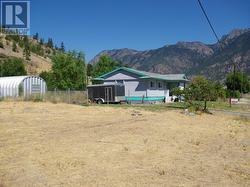 Beautiful 038 (#16,673 sq ft) of an acre with Cozy, 3 bedroom, 1 Bath, move in ready Mobile with addition. Upgrades include 200amp service, Furnace and roof. Zoned R2 should you wish to move the mobile home and build a home. Large Storage Shed, garden, beautiful views, Close to historic Bridge, within walking distance to shopping. 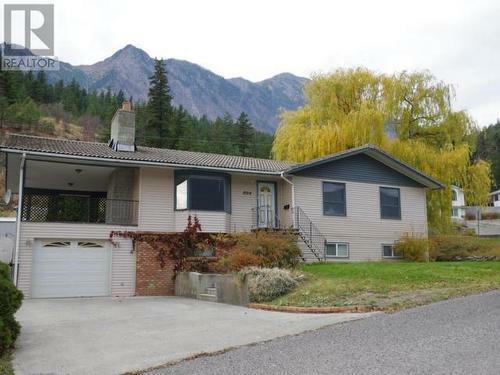 1985 Lillooet Log Home, with Fully Finished Basement set on fully landscaped, Fenced 10,842 sq ft Corner lot, across from Conway Park. Home offers over #2000 sq ft of Open Floor Plan, living space. 3 Bedrooms downstairs, 2 Bathroom, laundry, large attached storage area (Easy garage conversion). Upgrades include roof on main home, new windows (2017) with low E and sound proofing, flooring (Bamboo). lighting, kitchen including appliances. Wett Inspected very efficient Pellet Stove for heating. 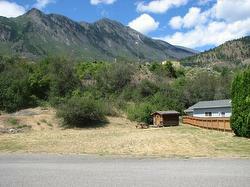 Yard offers Scenic Mtn views, Mature Peach, Granny Smith and Spartan apple trees! Perfect Family home, kids can walk to the Soccer Field! 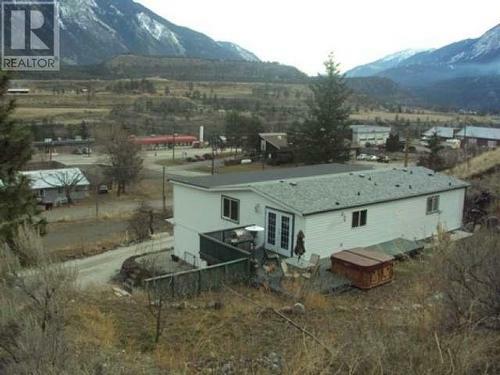 One of Lillooet's finest neighbourhoods! 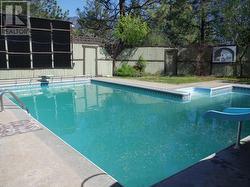 Spacious family home w/in ground pool. 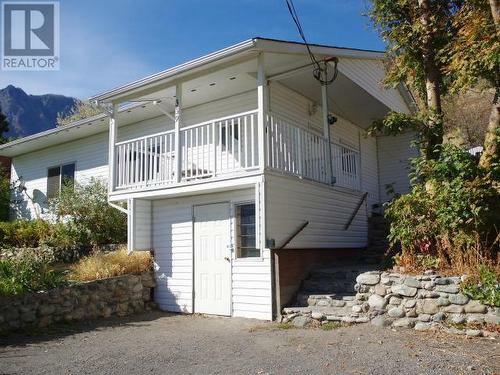 Over 2600 sqft of interior space, 3 bedrooms, 3 bathrooms, great room w/bar, family room off pool, office (or 4th bedroom), laundry, large storage area, A/C, forced air, fireplace and pellet stove. Exterior space offers 1 car enclosed garage and carport, lawn has full irrigation and engineered retaining walls. 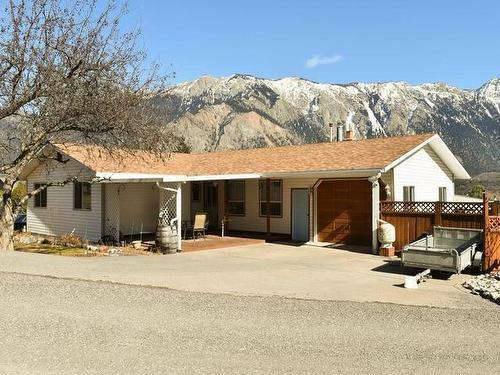 Solid home built in 1979, w/all original features. Bring your creative vision and create your own space! 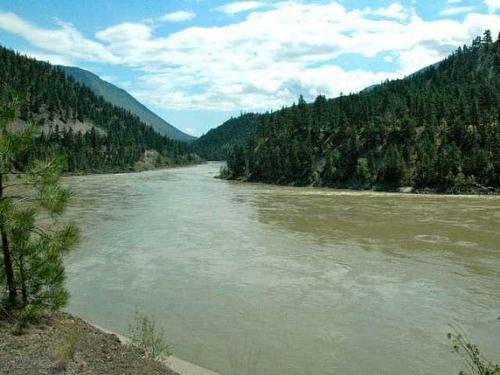 Beautiful Fraser River Front Rancher with Full Basement. 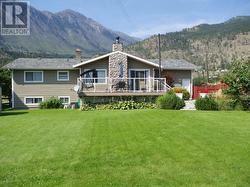 Enjoy fabulous views of the Mtns and Fort Beren's Estate Winery from your deck and fully landscaped yard. 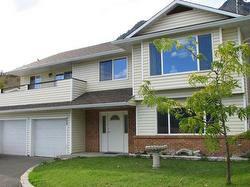 Rare move in ready 3 Bedroom, 2.5 bath, over #2300 sq ft home. Siding has been updated with Hardi Board siding w/ cedar accents. Living room offers cozy wood burning fire place with River Rock stone on Exterior Chimney. Kitchen updated with white shaker style cabinets and newer appliances. Plenty of space in the large partially finished basement with a recreation room, another bedroom and 1/2 bath. Separate Laundry and cold storage room. Plenty of additional storage with access to the garage from the basement. Forced air wood/electric Furnace with Heat/Pump for A/C. Concrete driveway, with additional RV Parking. Close to all amenities! 4.3 Acres on the Fraser River with a Gorgeous #2133 sq ft "Log Casa", log home finished with Stucco. Home has been tastefully decorated in a "Mexican Accents", Copper Sinks, Wrought Iron Wood. Built to capture the Southerly views of the Mountains and Fraser River, open up your Glass Nana Wall and feel the breeze off the river while marvelling at the views and river. Home is located on a side hill with a side by side worthy or walking trail down your own private beach area. 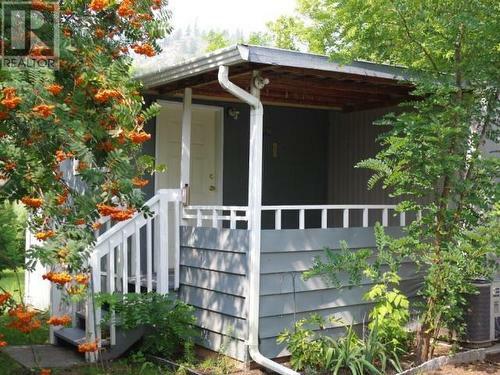 Affordable perfect starter home or downsizer, on flat 10,000 sq ft lot! Panabode home with over 2200 sqft of space. 2 bedrooms up, 2 bathrooms, brand new CSA approved wood stove, Electric forced air furnace with Heat Pump, new hot water tank, large shop and rec room (or 3rd bedroom) downstairs, 14 x 20 detached metal building on concrete slab, spacious back deck off kitchen with gorgeous views, fenced yard with a variety of mature fruit trees. 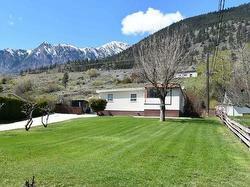 Located in One of Lillooet's Best Neighbourhoods with scenic views and Close to all amenities! Scenic family oriented, Lillooet BC, close to (.87)1 acre w/updated 3-bedroom very clean, old timer home and large 2 bay detached shop. Are you looking for a large yard? Or a very large detached shop? Perhaps a fully landscaped yard with underground sprinkler system? 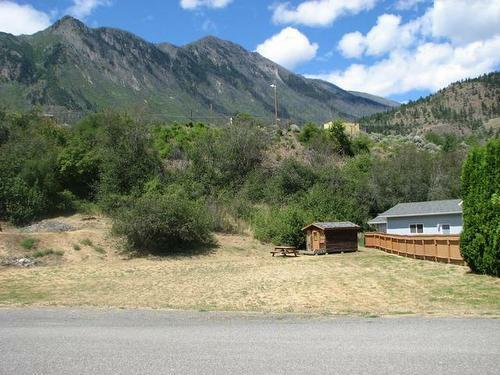 Spectacular mountain views off your brand new deck? Then this home is a must see! Updates on home include flooring, new roof, paint, kitchen and deck. Heating is wood/electric forced air furnace. Shop also has brand new roof. 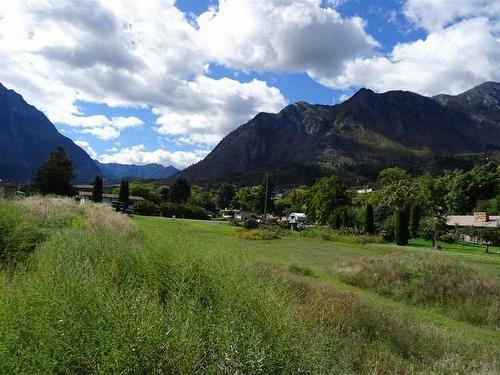 Plenty of parking, large flat area on property for your RV with additional water, power and septic hookup. All within 5 minutes of town and schools and recreation. Large move in ready family home w/2 bedroom in law suite on ground floor! Added bonus is this price includes another lot with zoning allowing for duplex or detached shop. Upper floor of home offers an open floor plan with 3 bedrooms, 2 bathrooms, large den area and 14x20 patios up and down with an additional large sun deck off kitchen. Spacious, bright 2 bedroom in law suite on the ground level with separate patio space. Plenty of parking and storage available along with plenty of space to garden. 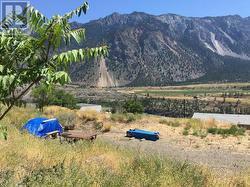 Come to Lillooet and enjoy the many sunny days in the summer. 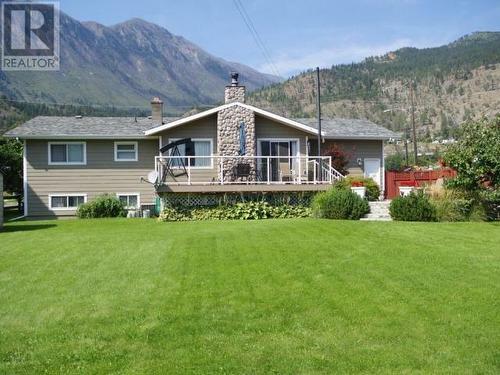 Take advantage of Lillooet's strong rental market with this mortgage helper in law suite! Excellent location within walking distance to all amenities!